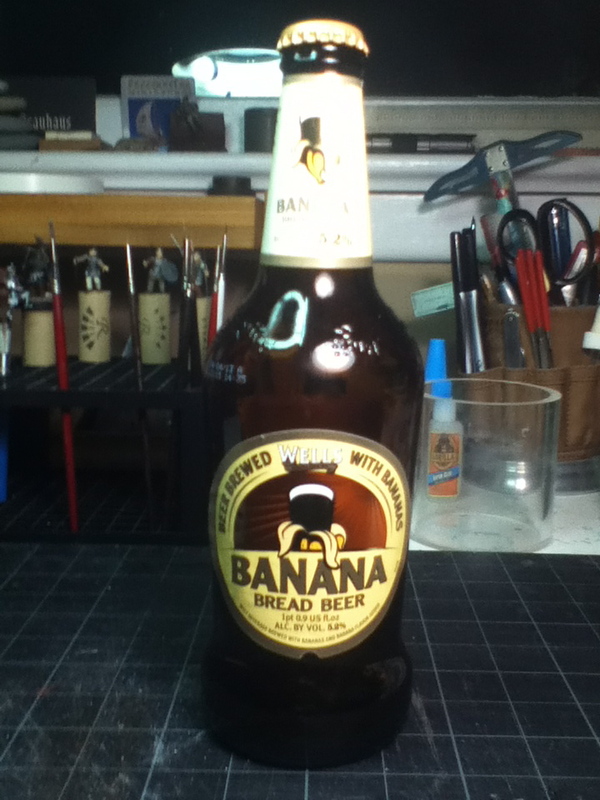 What better beverage to drink while painting submissions for the Bananalicious Contest!! Check in and prepare yourself for the ultimate BANANALICIOUS Painting Contest. We serve that in my restaurant. It is really good layered with Guiness or a chocolate lager. Someday I will taste one of these! Sounds pretty mjami!